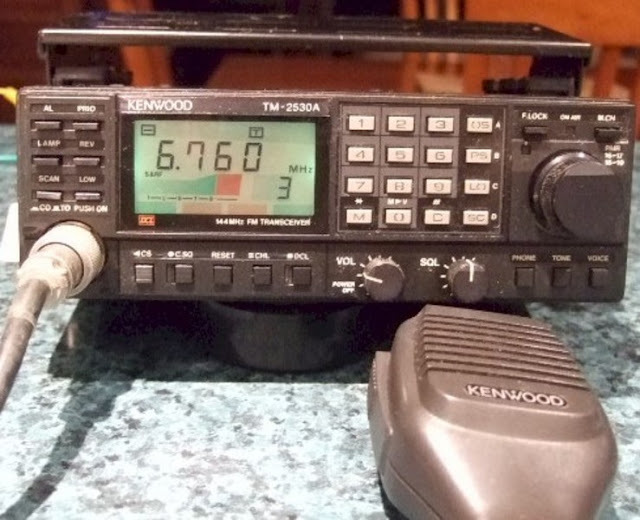 Kenwood TM-2530/50/70A transceivers meet the needs of the demanding 2 meter operator. A wide range of innovative features have been incorporated into the basic design including: large, easy-to-read LCD, keypad entry 23 multifunction memories, high/low power selection and sophisticated scanning. The "25-series" offers three power output versions: TM-2530A 25 watts, TM-2550 45 watts and TM-2570 70 watts (low power is 5 watts on all 3 versions). 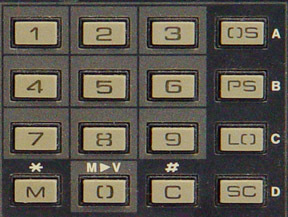 The optional VS-1 voice synthesizer announces frequency, memory channel, digital code, tone frequency and telephone number. The TM-2530A is 7.1 x 2.4 x 7.7 inches 4 lbs (180x60x195 1.8 kg) and requires 6.5 amps. The TM-2550A draws 9.5 amps and the TM-2570A draws 16 amps.